We take your booking at a time and date that is convenient for you and make sure we arrive! Enjoy your sparkling clean windows with our satisfaction guarantee! Windows and doors, UPVC Framework & Conservatories. We clean them all. We can even reach up to your Dorma windows. Sofit cleaning is also available. We provide a range of cleaning services for the commercial setting. From straight window cleans to a full builders clean. 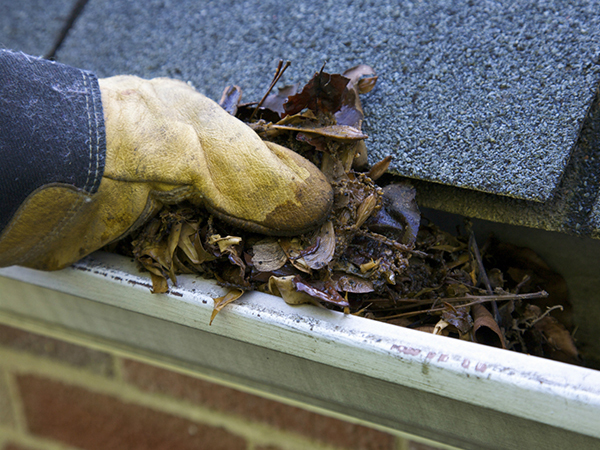 Blocked gutters causing you a pain? 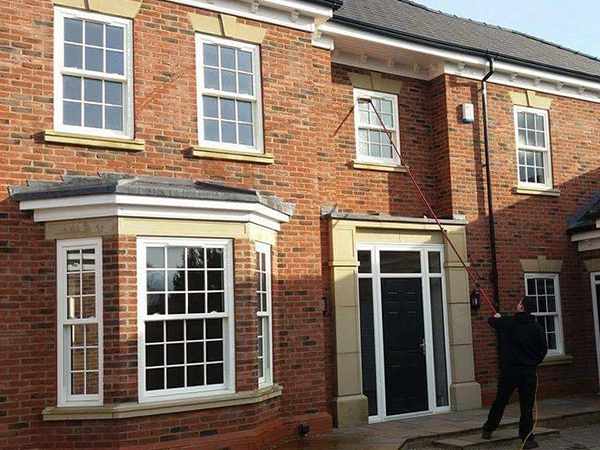 Using our Reach & Wash pole & brush system, we can clean and flush your guttering out to maxmise their effectivness. We are a specialist cleaning services provider based in Beverley, East Riding serving the whole Yorkshire & Humberside area. 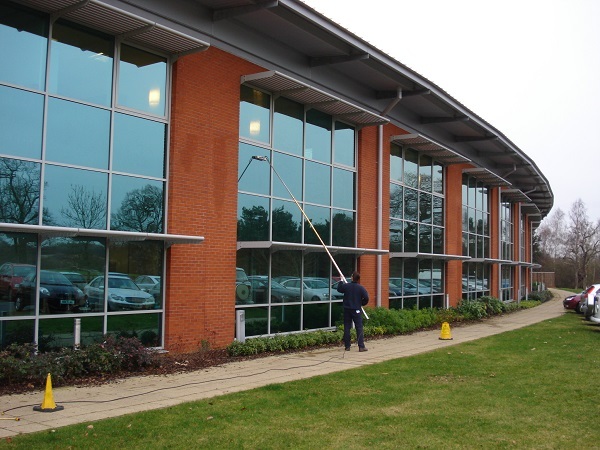 We clean domestic & commercial windows and offer a full range of multi hard surface cleaning services.